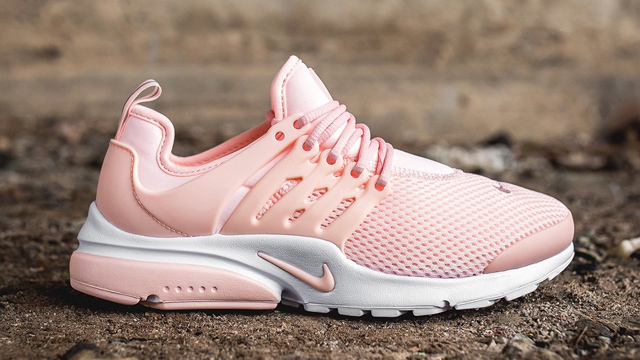 On Our Wish Lists: Nike Air Presto "Sunset Tint"
It's the bubblegum-pink of your dreams! 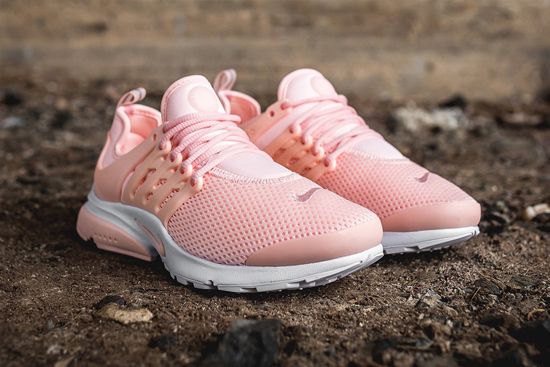 (SPOT.ph) If you're obsessed with pastel sneakers and the color pink, you'll fall in love with our latest sneaker sighting: the Nike Air Presto "Sunsent Tint." The popular running sneaker is clad in a yummy bubblegum-pink colorway and we can't get our eyes off the pretty pair. 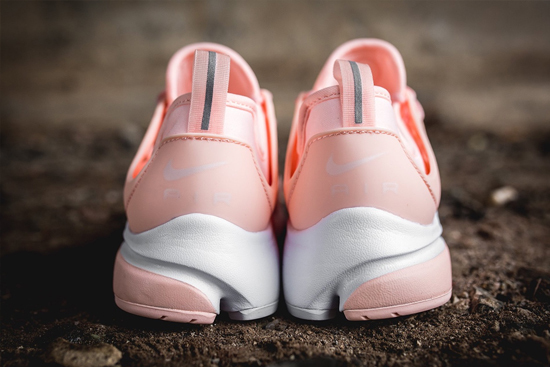 It features a sock-fit mesh upper with segments of neoprene and tonal pink shoelaces, a heel pull tab, and mini Swoosh. 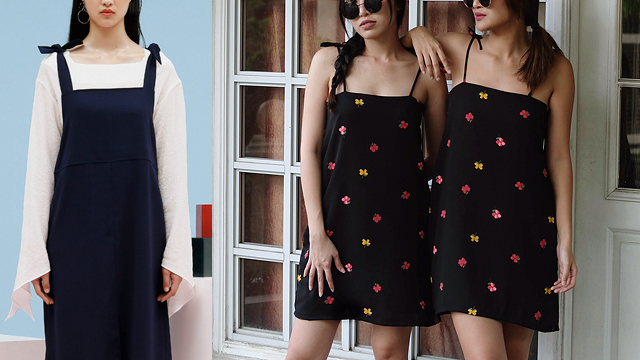 How could this pair not remind you of your childhood? 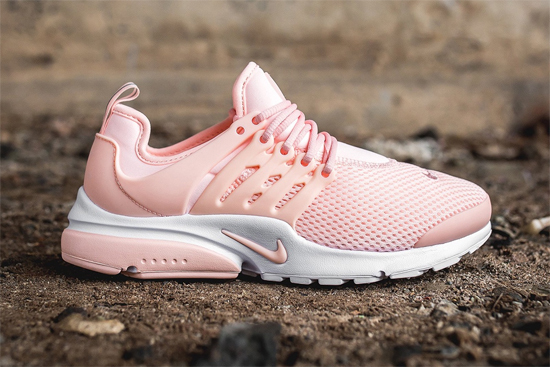 The Nike Air Presto "Sunset Tint" is now available in select Nike stores for U.S. $120 (roughly P5,980).